Can power pop be thought-provoking while celebrating the giddy excitement of a classic three-minute single at the same time? 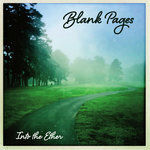 Blank Pages songwriter Greg Potter thinks so, and his band has been doing just that from their New Jersey studio for nearly 25 years. On Before Your Summer Fades, Potter pairs his signature melodic sensibility with lyrics exploring uncertainty, loss and inevitable change. Blank Pages’ sound is a unique blend of old school (Big Star, Wings) and modern pop (Sloan, Mike Viola) that is distinctly their own. The record comes after a 7-year hiatus marked by the arrival of children and the loss of old friends. 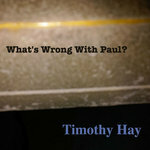 But Potter never stopped writing, and he delivers an engaging album that ponders middle age. From the straight ahead rock of the album opener “Take the Stage,” to the acoustic introspection of “So Long, Old Friend,” the record moves seamlessly from fuzzy tweed amps to sweeter moments drenched in jangling acoustics. 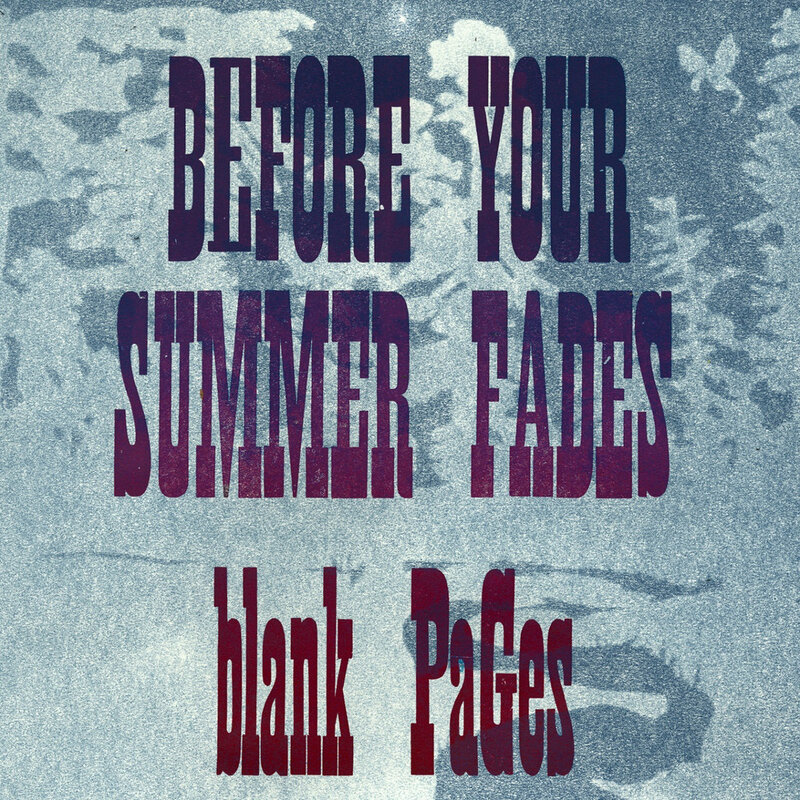 Before Your Summer Fades is the fifth studio album from Blank Pages, featuring Potter on guitar and lead vocals, Jason Brown on bass and guitar, Ed McCaffrey on drums. 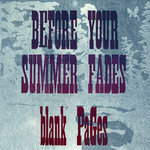 Before Your Summer Fades is the band’s most accomplished record to date, adding a new level of sophistication to the Blank Pages catalog both musically and lyrically. 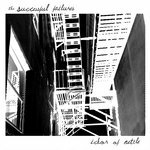 The band has four prior releases on the FDR Label: Funny Pages, 45 & 33, On My Street and Absolute Uncertainty.